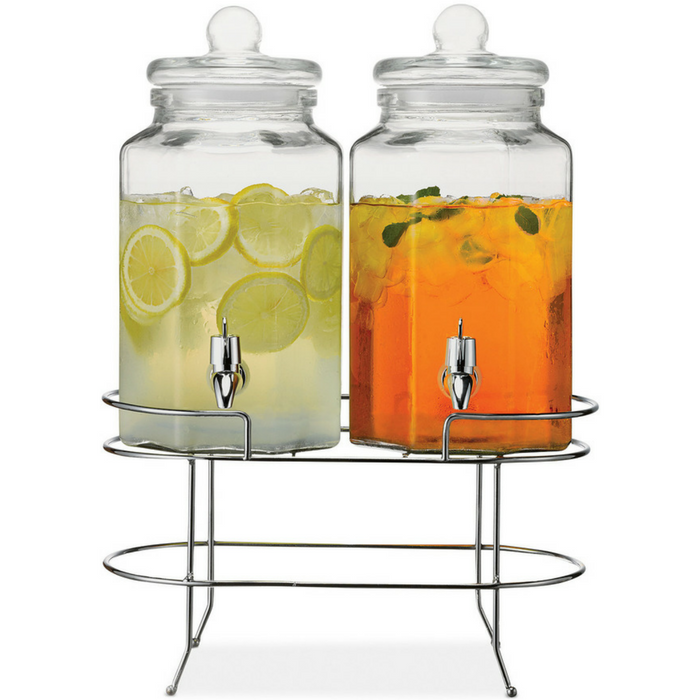 Double Beverage Dispenser With Stand Just $28.89! Down From $58! You are here: Home / Instagram / Double Beverage Dispenser With Stand Just $28.89! Down From $58! Whether you’re entertaining or throwing a small get-together, this awesome double dispenser with stand is sure to quench everyone’s thirst.